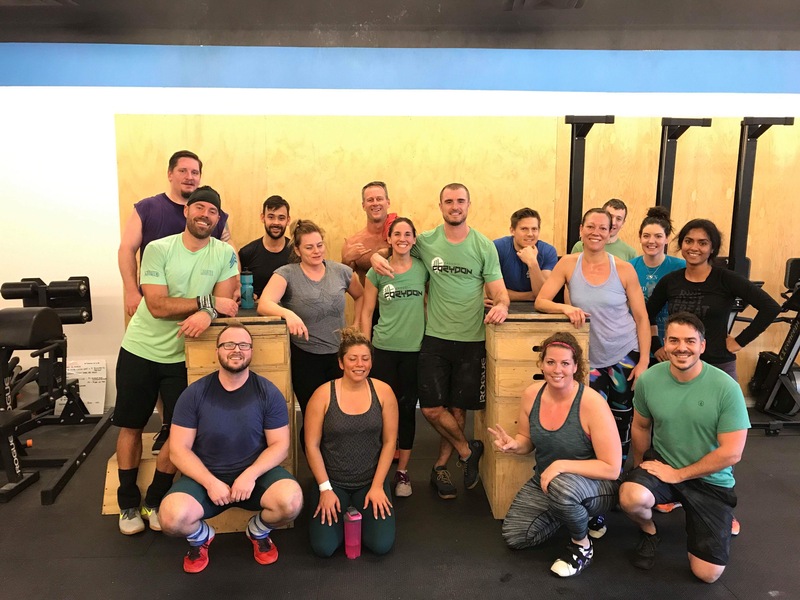 A fun and exciting 4-Week Intro to CrossFit! 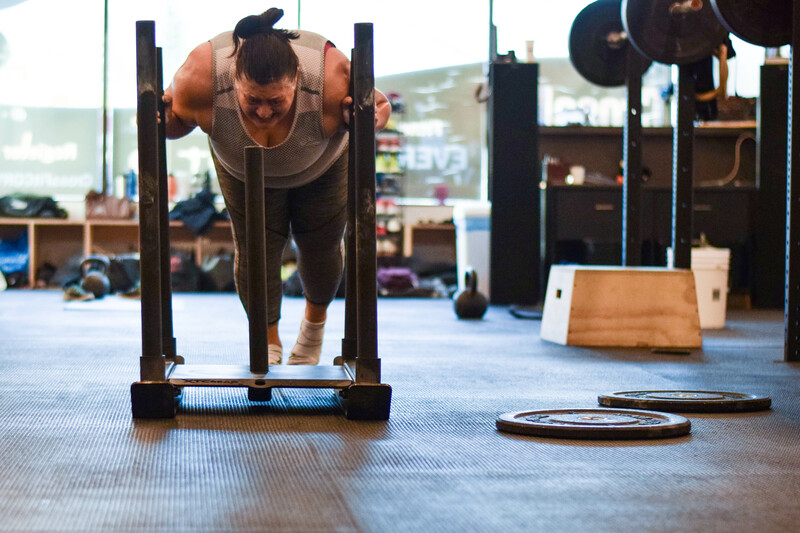 Jumpstart your CrossFit experience with our comprehensive Intro CrossFit program in Winnipeg. This 4-week system introduces you to all the fundamentals of strength and conditioning while improving your comfort level with CrossFit’s functional fitness workouts. Alongside 6-10 classmates, you can get in a great workout and build your confidence one day at a time. Just want to try it out first? No problem! 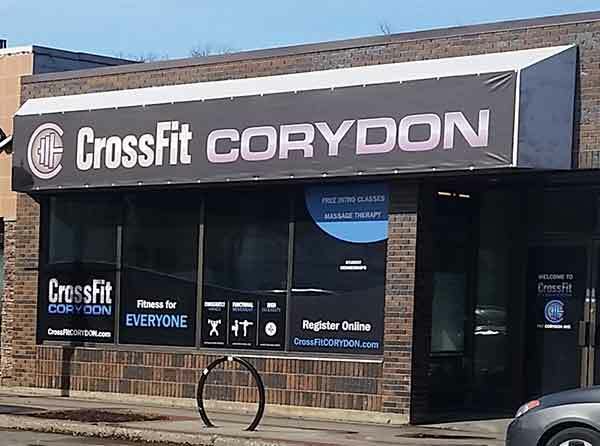 Sign up for a FREE intro class at CrossFit Corydon today! 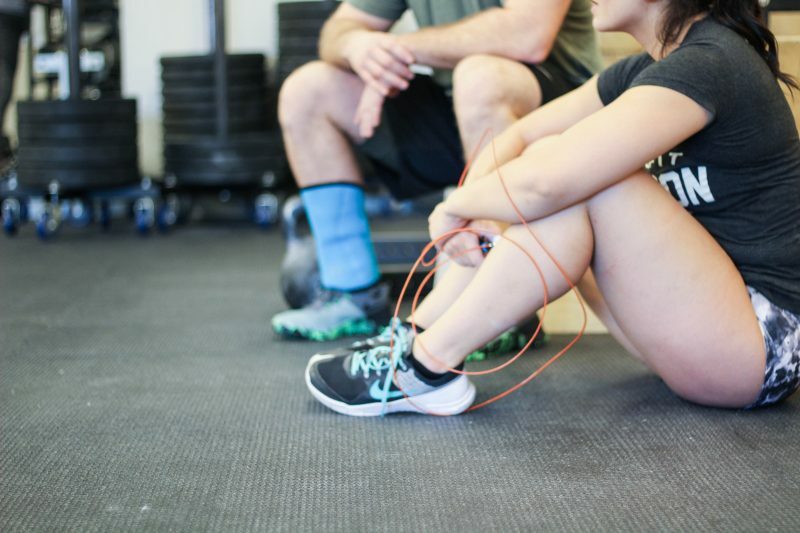 Because the CrossFit system is a progressive form of fitness training, we want to feel confident in every aspect before joining our group classes. That’s why we offer a cutting-edge on-ramp program starting the first Tuesday of every month. You’ll take on 3 One-hour workouts over the course of 4 weeks to build the best foundation for success. Register for our 1-month Intro Program and start today because why wait. It’s just 3 classes per week. No exercise experience required… It might just change your life. $175 + GST Register with a friend and save $20 each. Our program is designed that you can join in at any time and start your 4-week intro, so you have the option of starting right away or waiting until the next month. Either way, you will be exposed to all you need to know, learn about movement, body mechanics and strength building and improve your work capacity with some challenging, yet do-able, conditioning workouts. Jump right in or join us next month for the start of a new intro program. And don’t forget to ask about our FLEX scheduling if you can’t make it to a class. We’ll work together to get you in for a makeup! We also have some additional FLEX-TIME sessions 4pm, 7pm and morning options available throughout the week to make up a class or get a feel for the regular class environment with scaled versions of the strength/skill work and workouts. 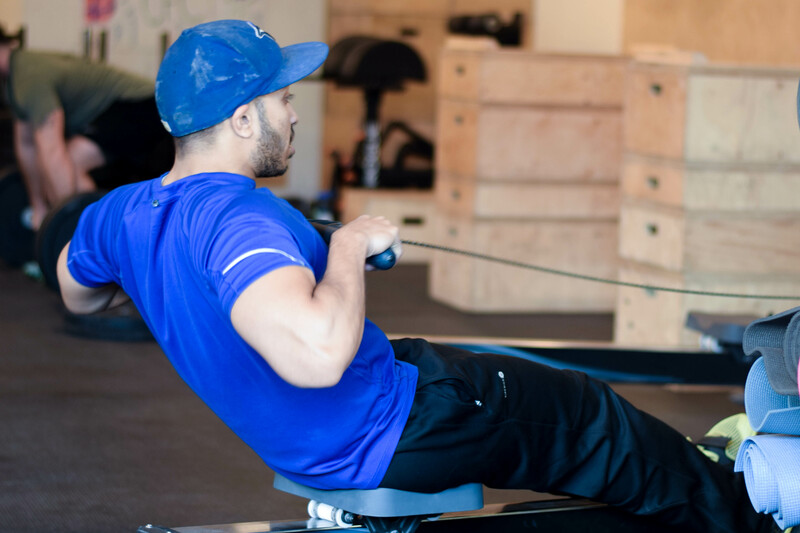 The FLEX-TIME sessions are perfect for those with some scheduling anomalies or those with a well established fitness background that can or want to jump in on some regular class times. We finish with a 6-12 minute (it varies by day) medium-to-high intensity intro “crossfit” style workout that incorporates some of the skills and movements we’ve learned that day; aiming to build movement volume and work capacity over the course of the 4 weeks to best improve your level of fitness and prepare you for the regular crossfit class environment. Contact us for more details and join the community! This is going to be fun!